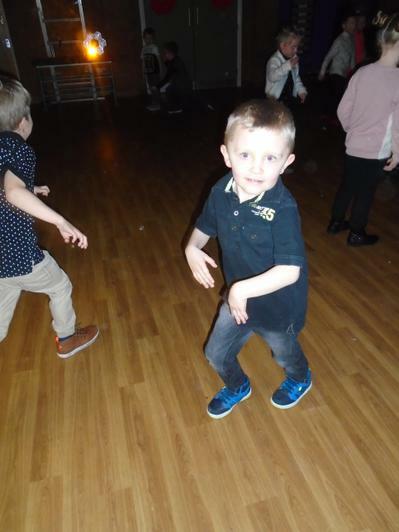 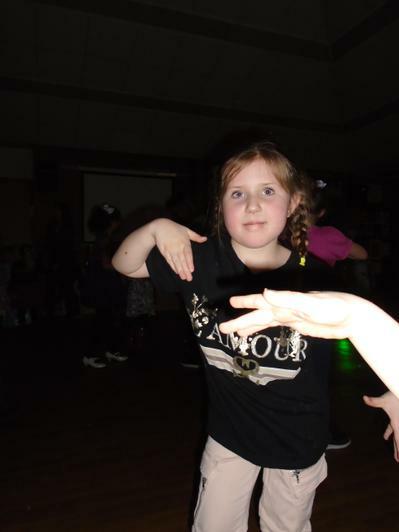 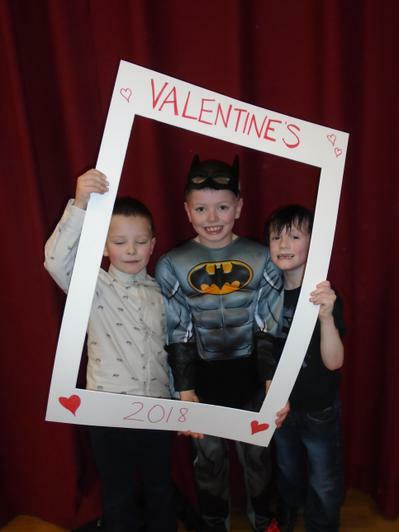 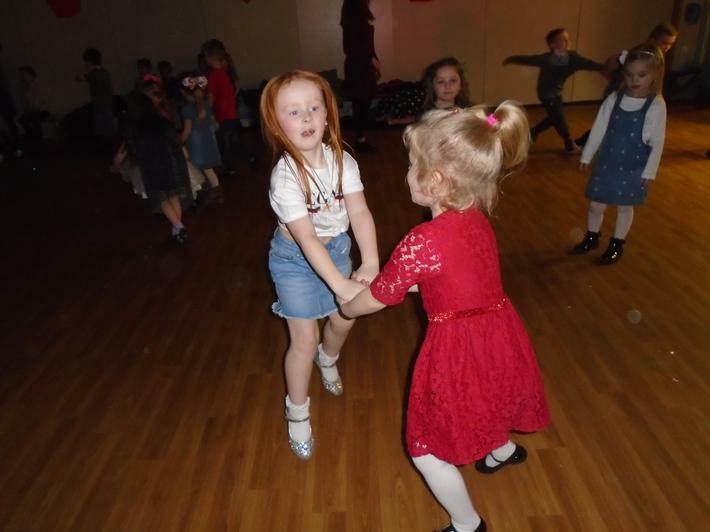 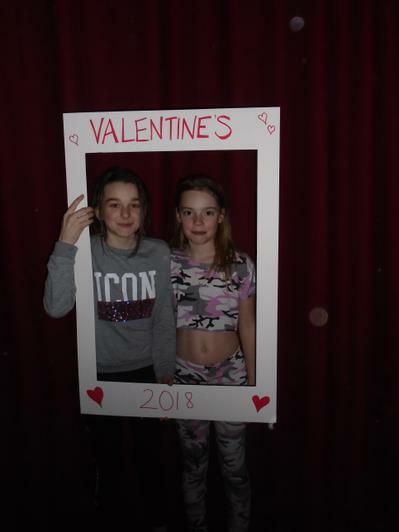 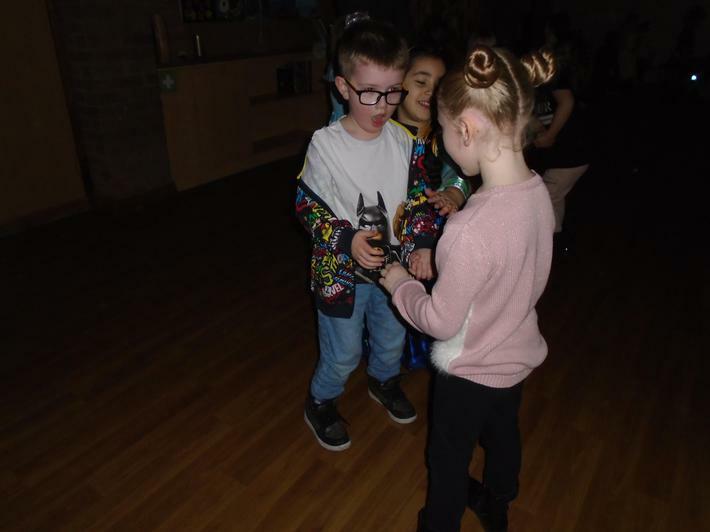 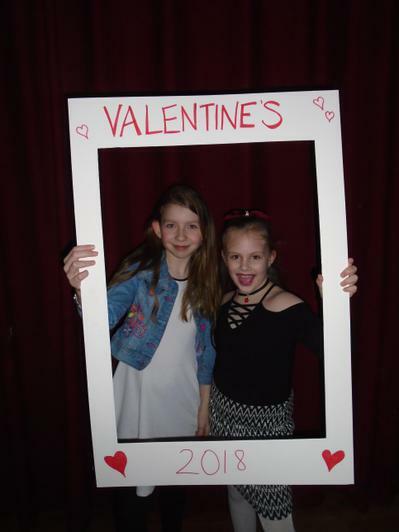 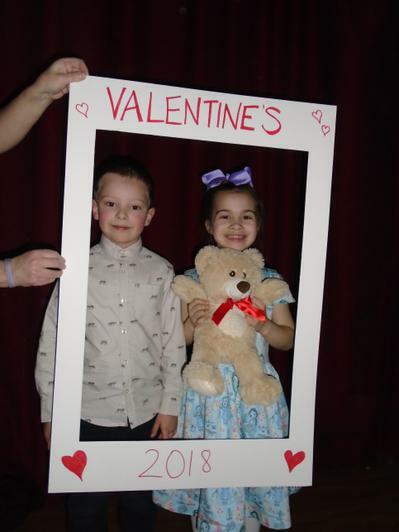 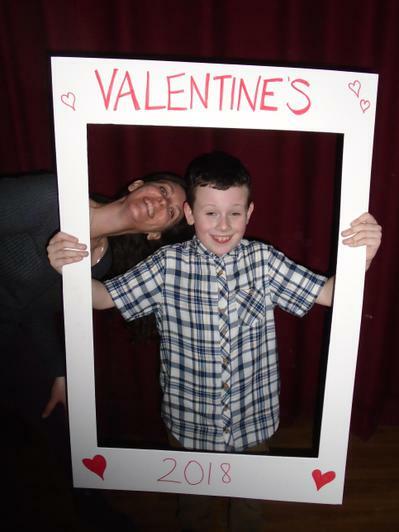 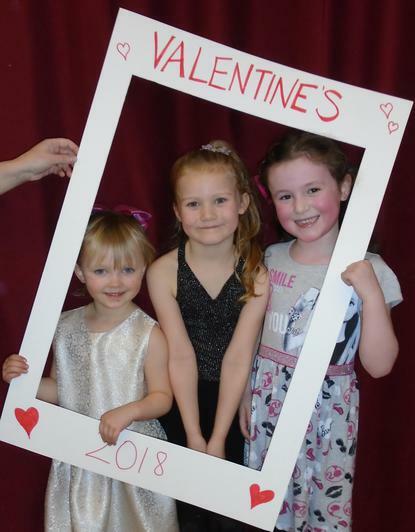 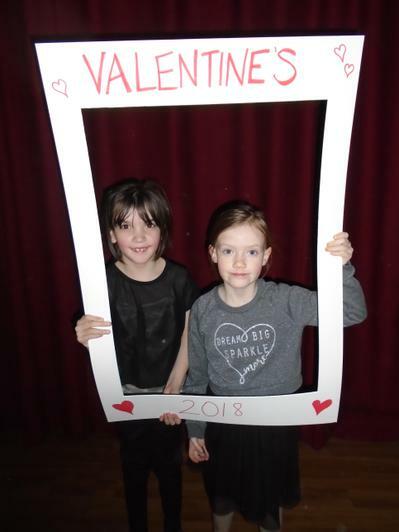 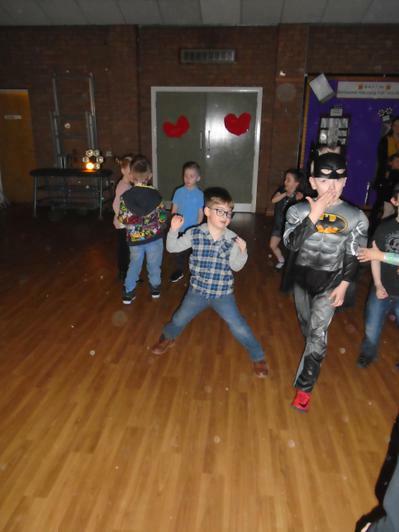 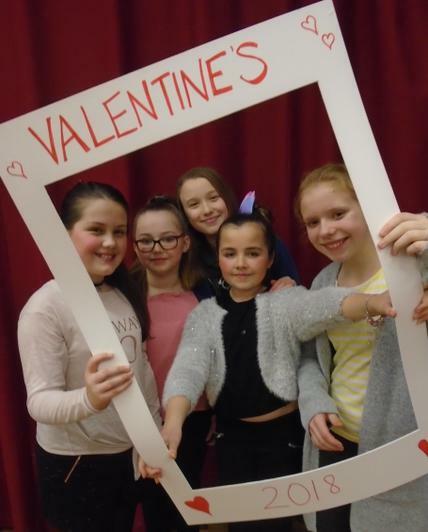 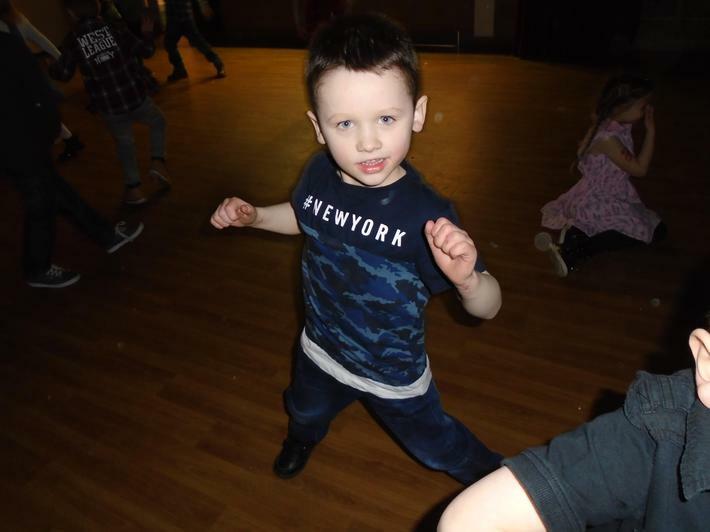 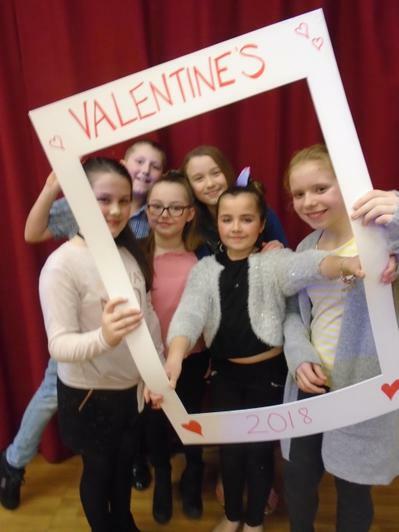 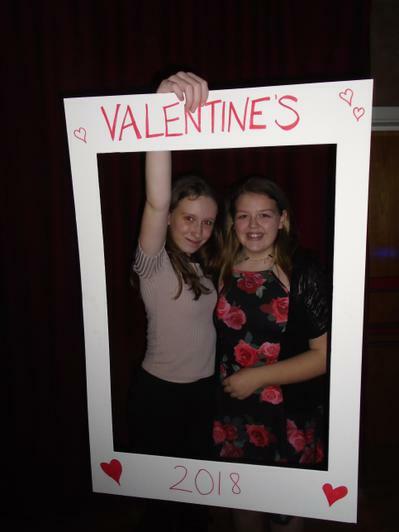 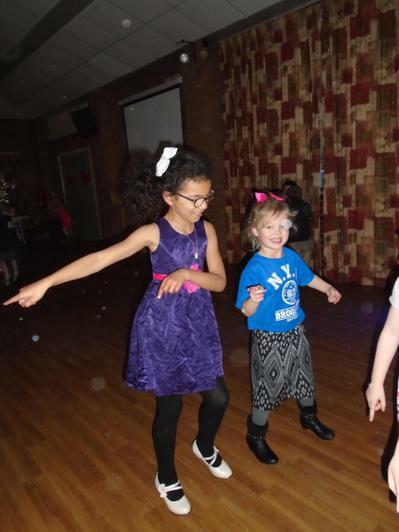 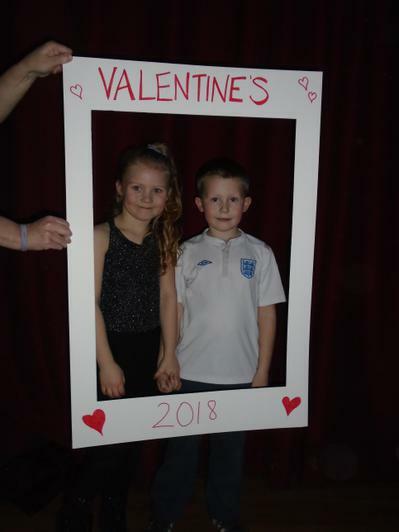 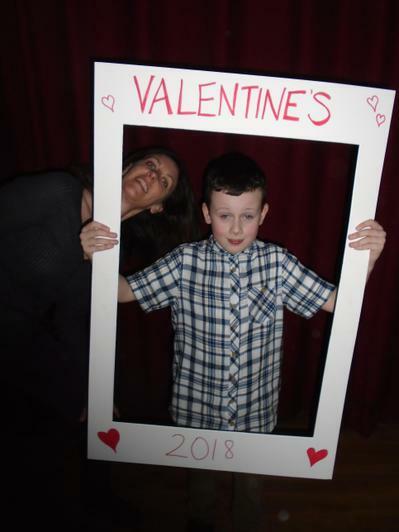 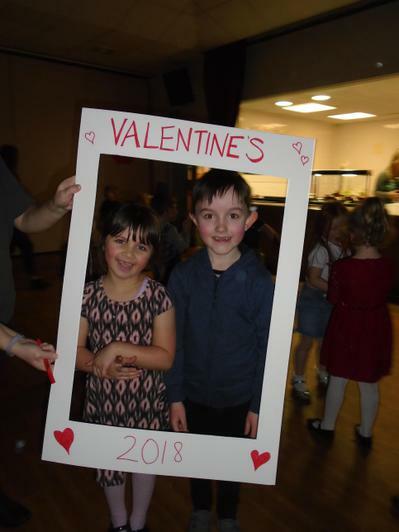 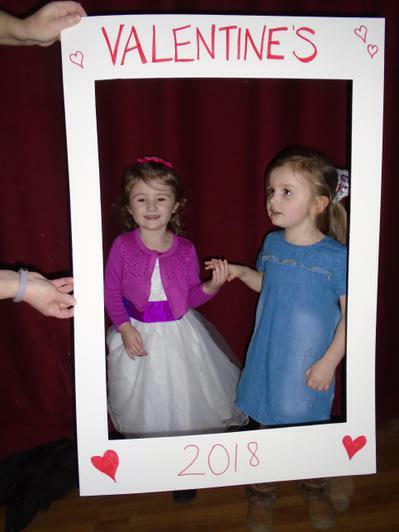 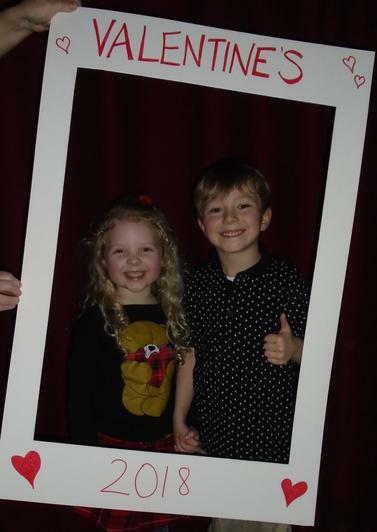 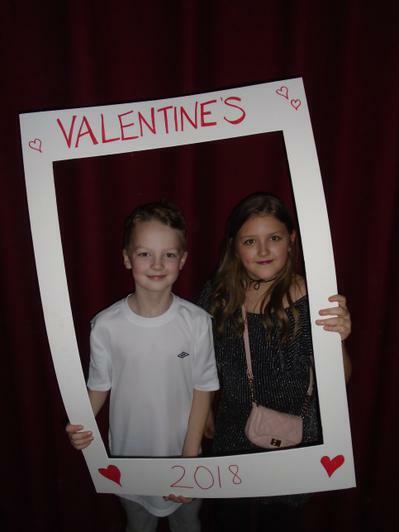 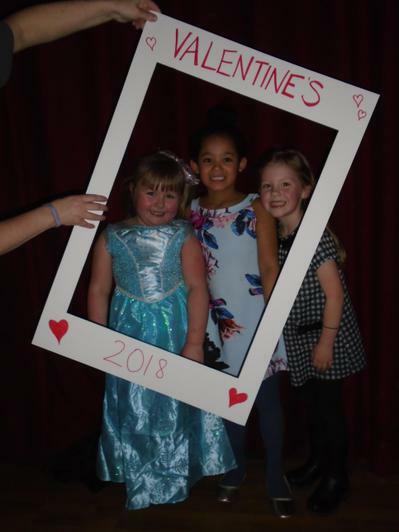 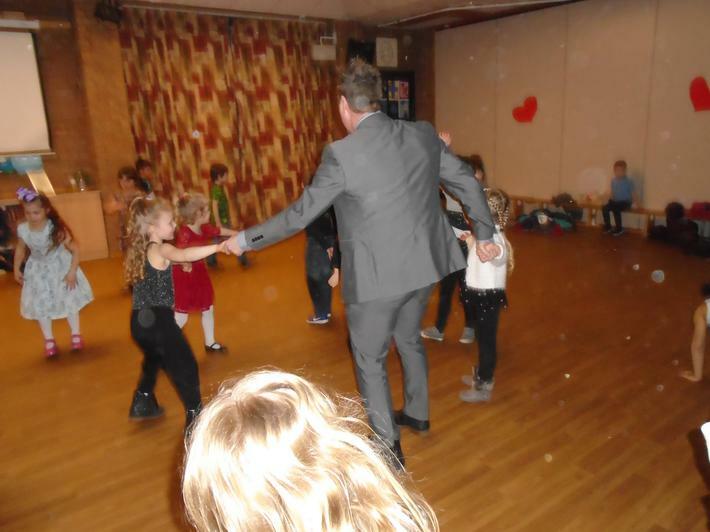 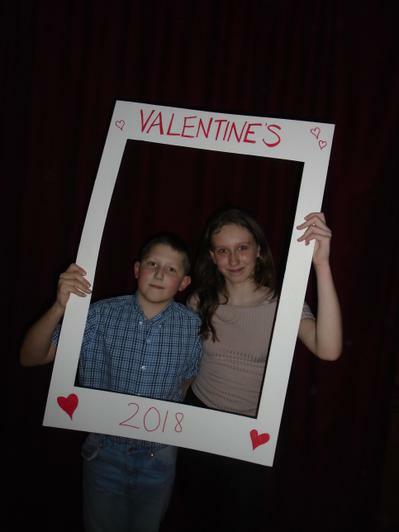 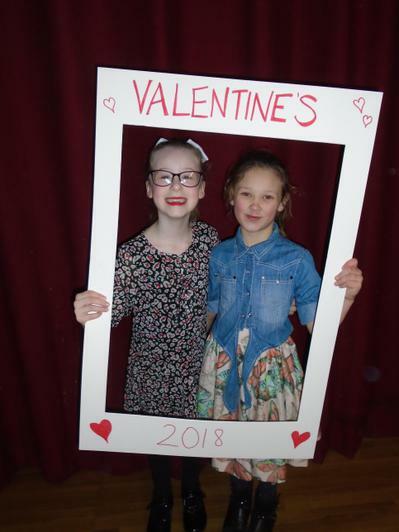 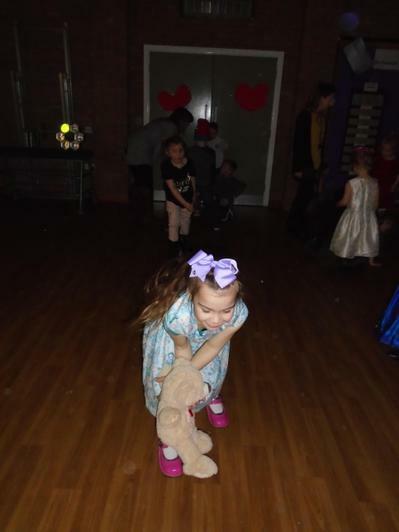 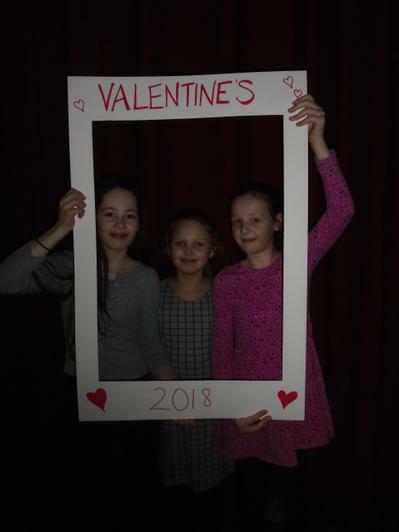 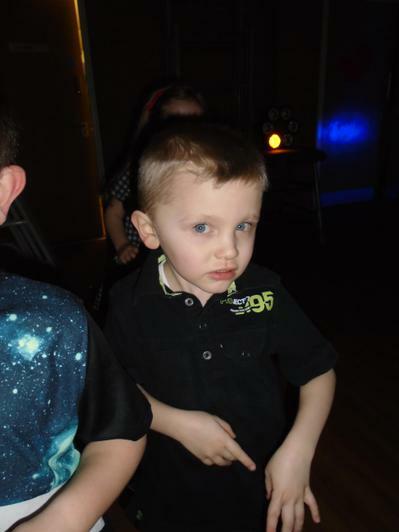 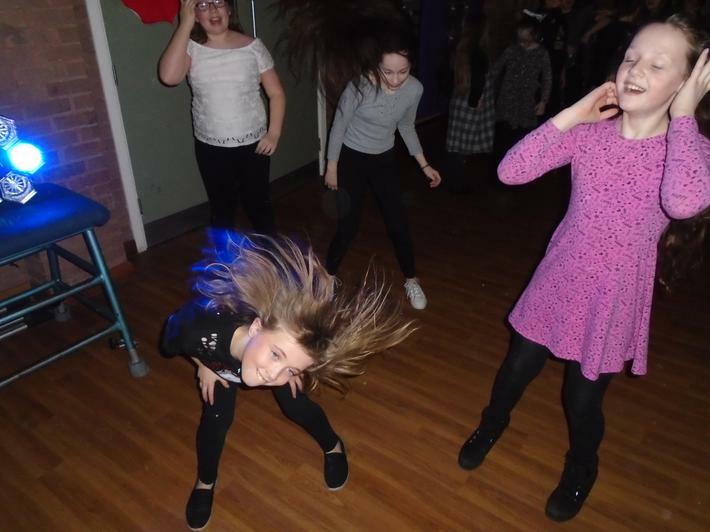 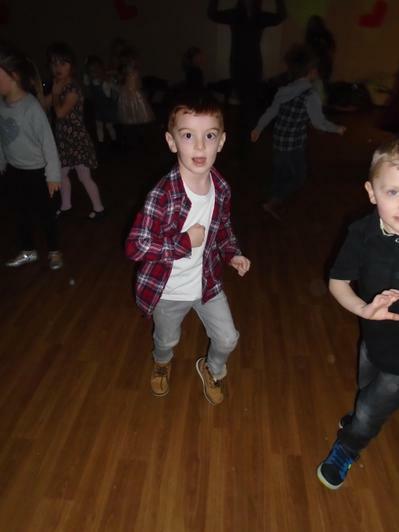 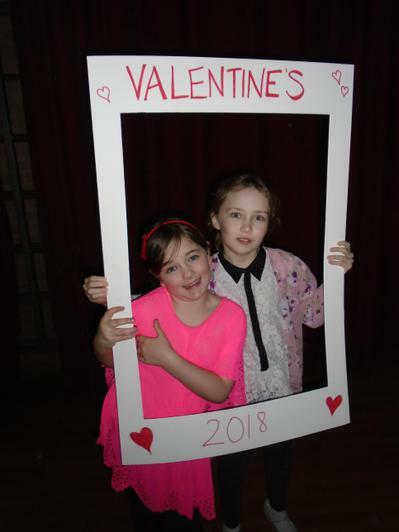 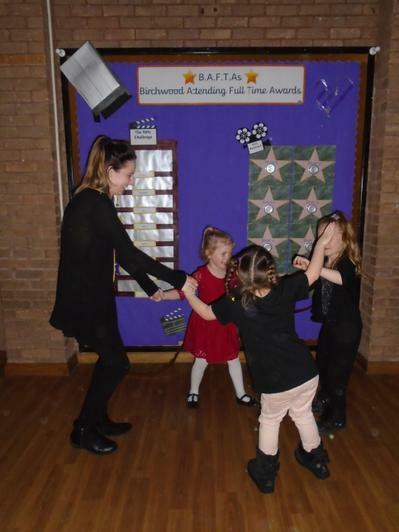 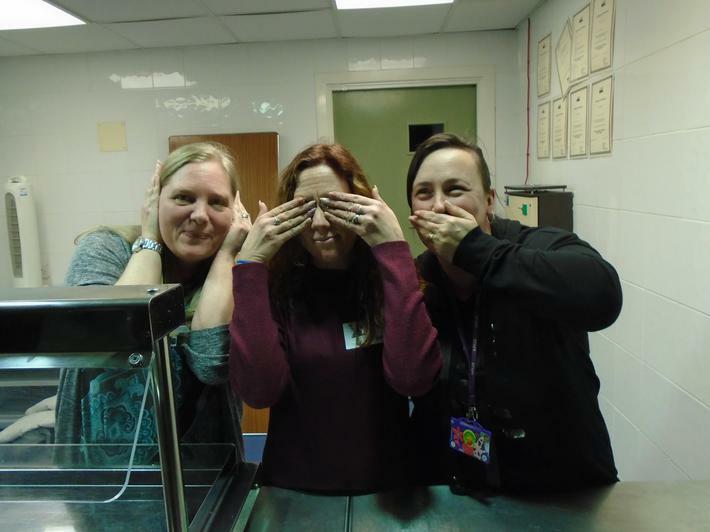 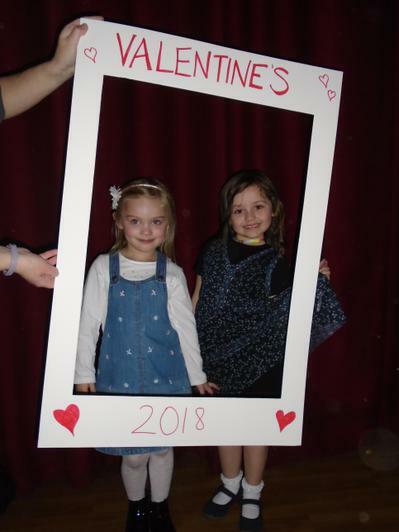 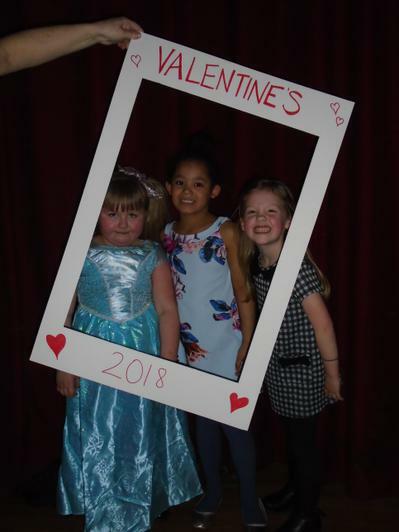 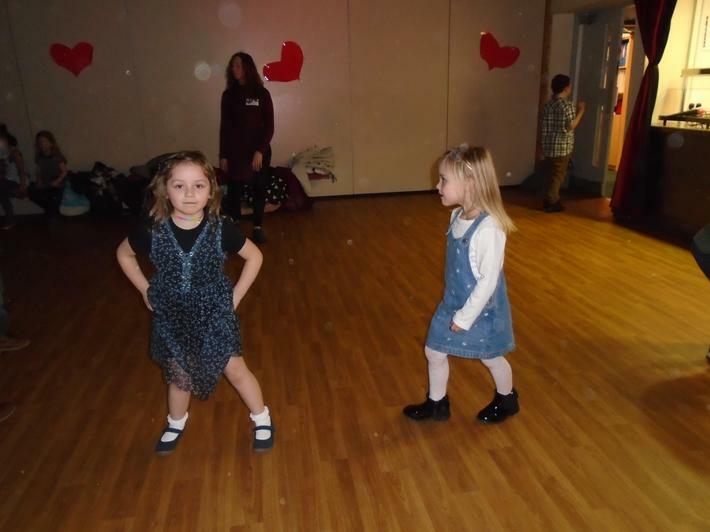 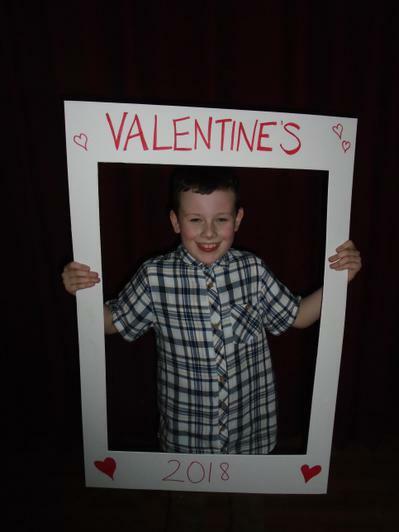 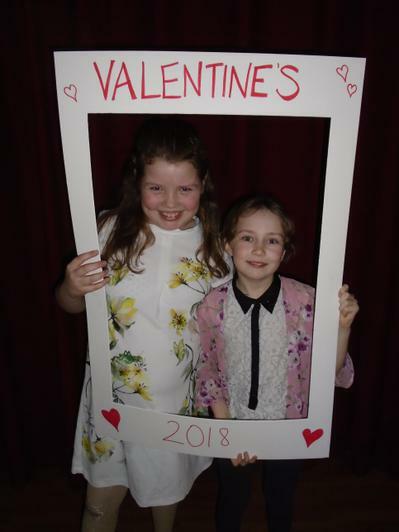 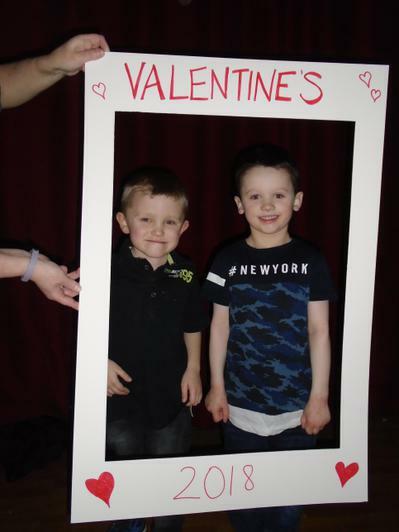 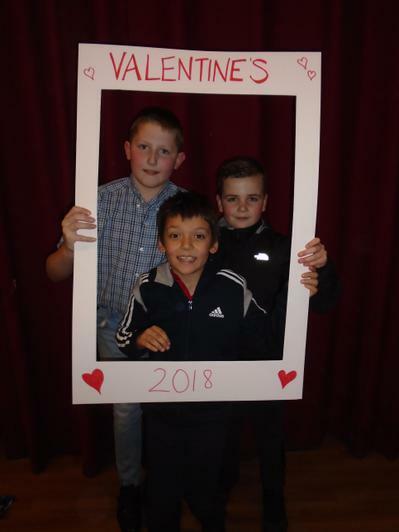 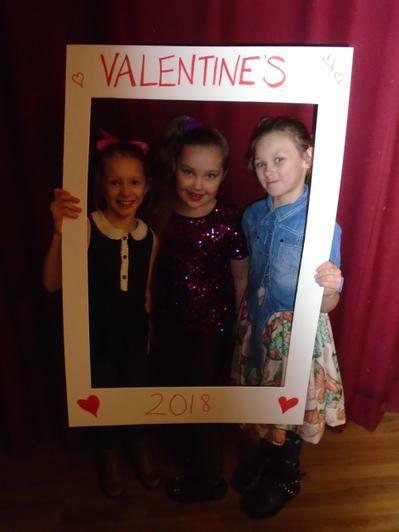 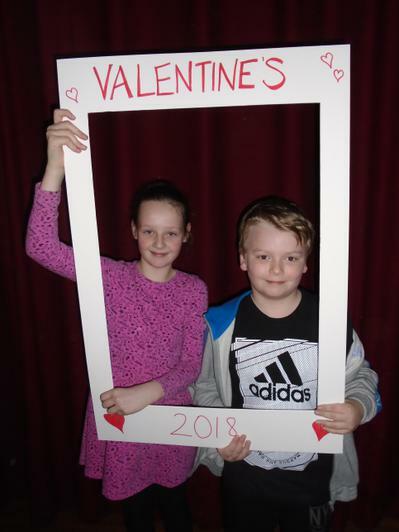 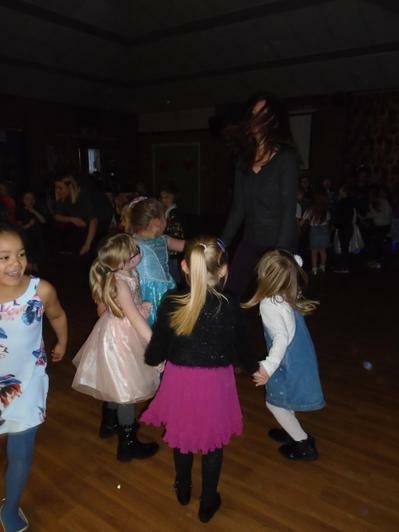 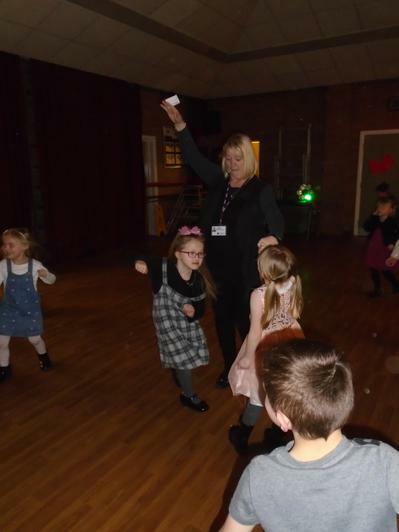 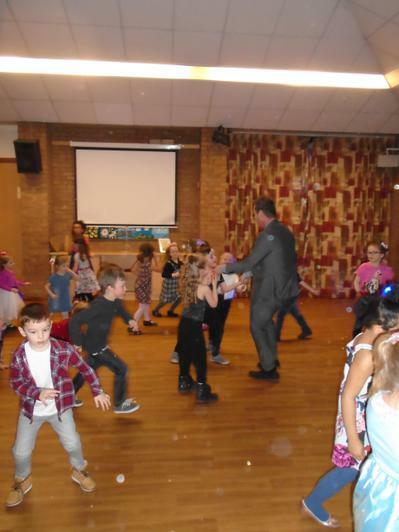 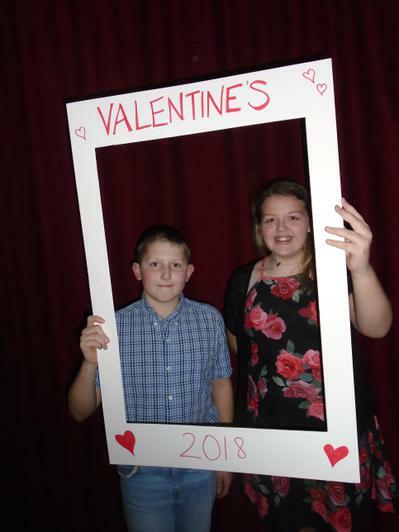 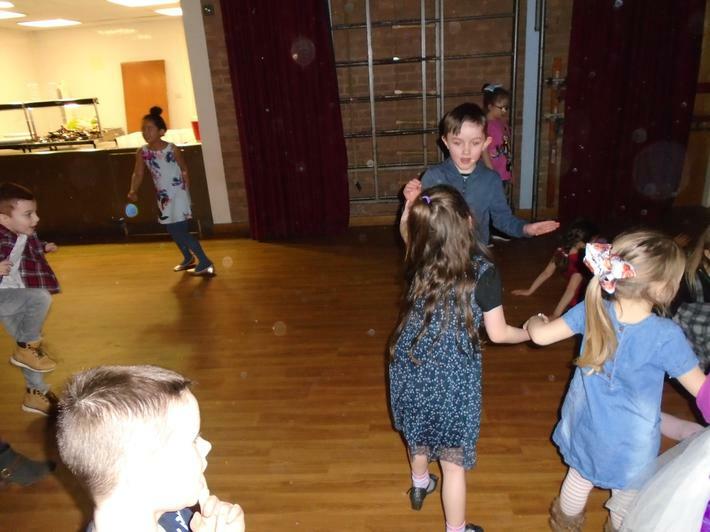 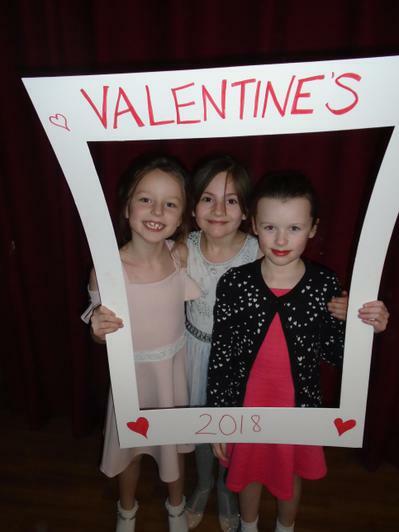 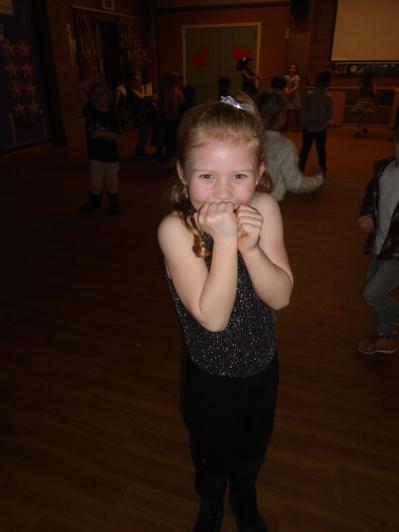 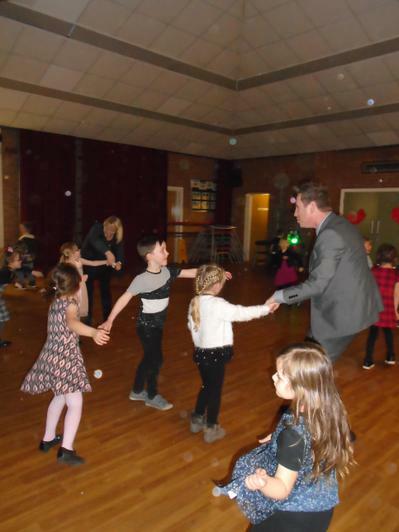 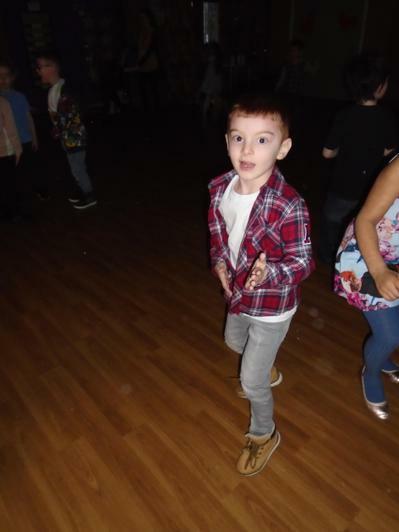 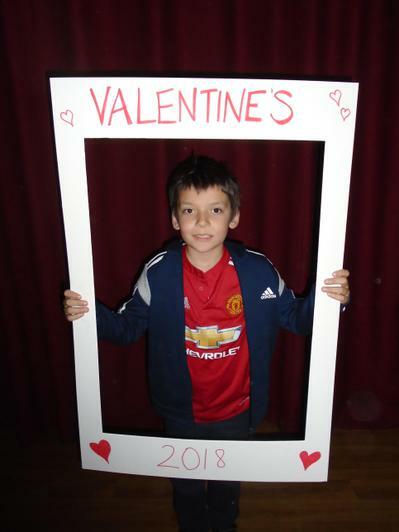 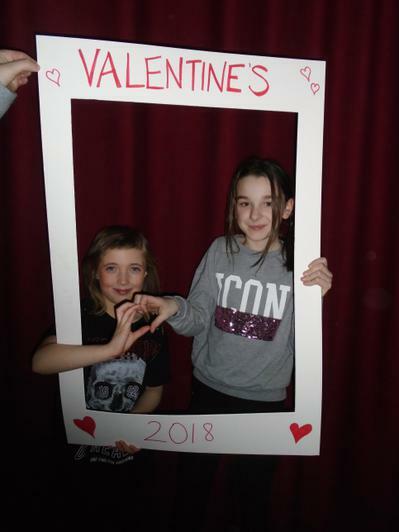 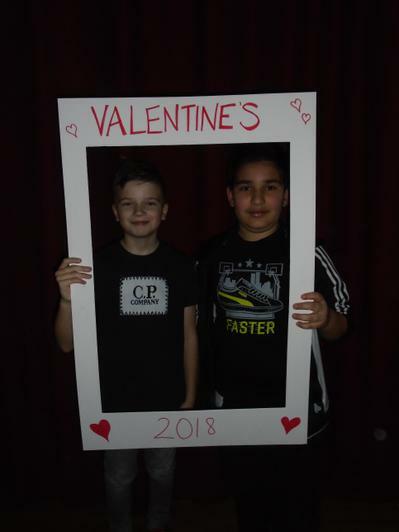 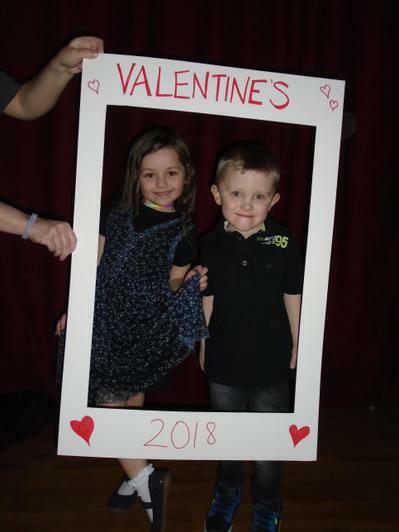 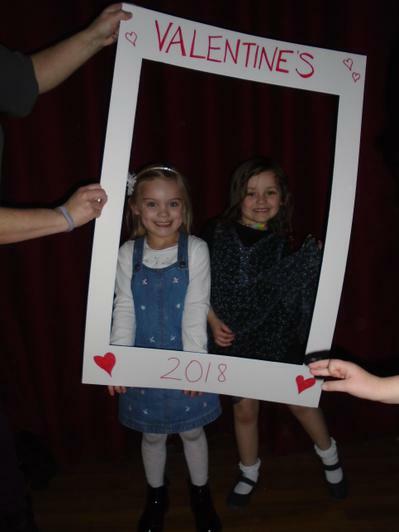 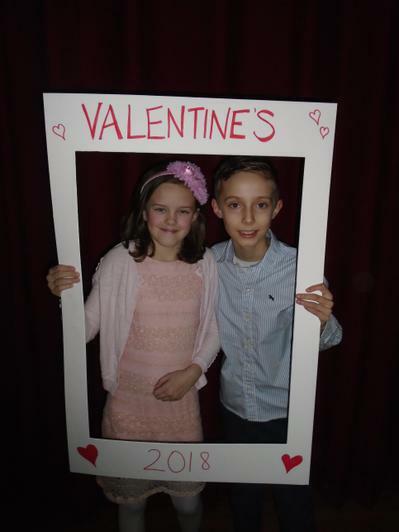 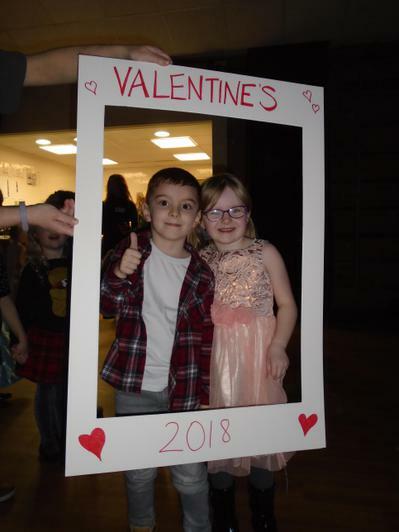 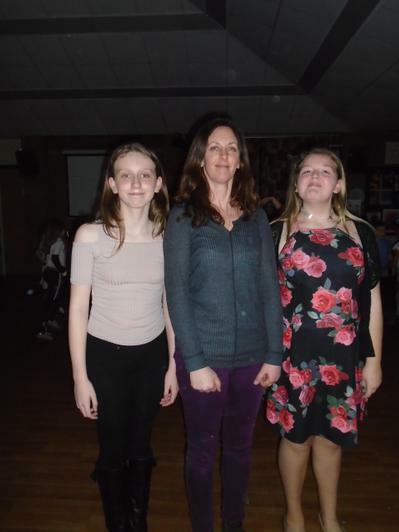 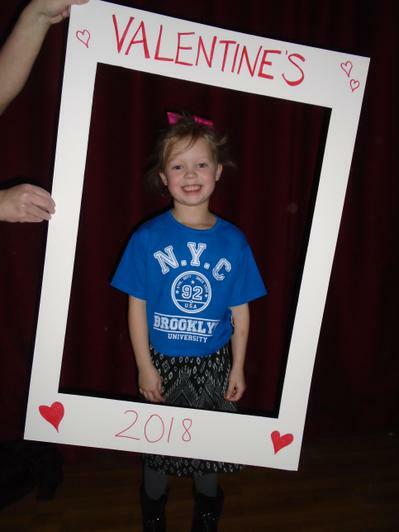 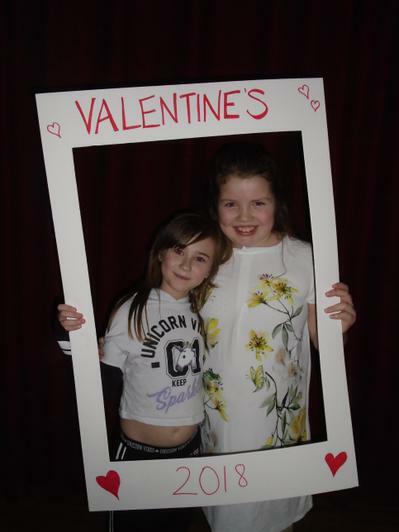 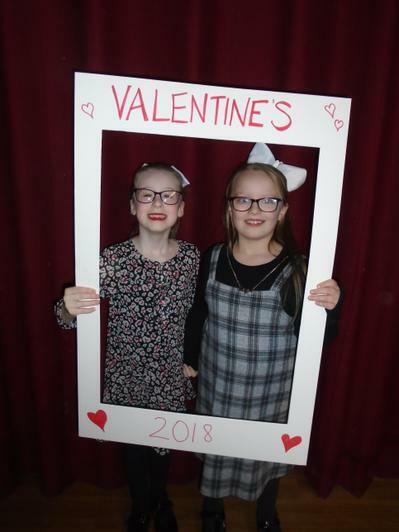 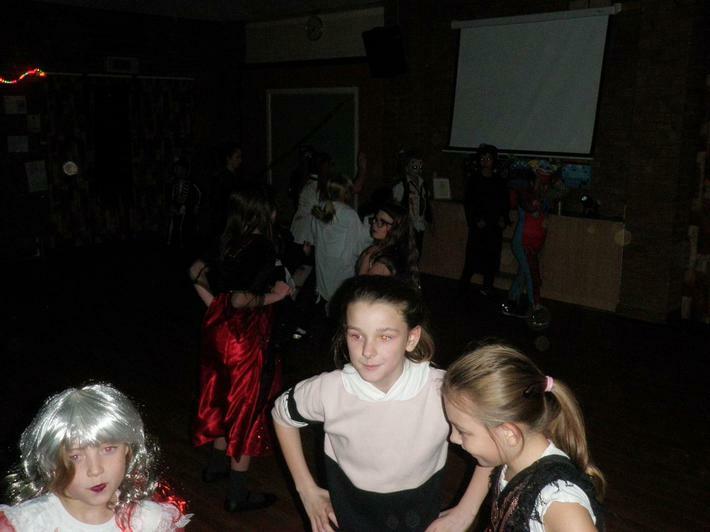 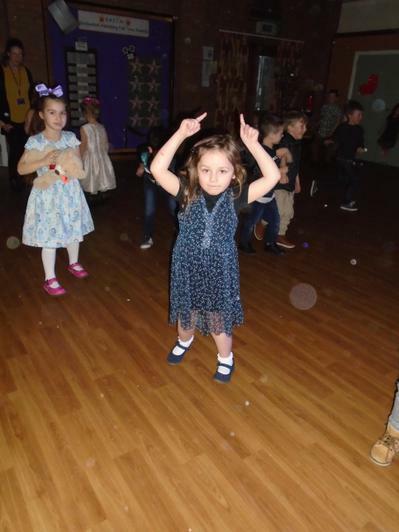 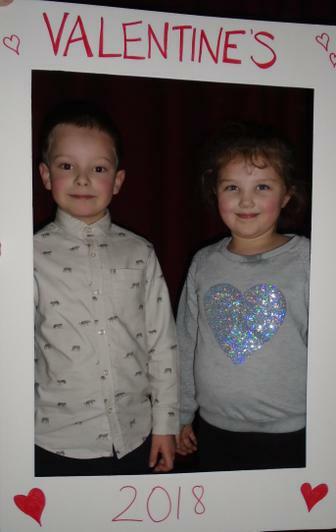 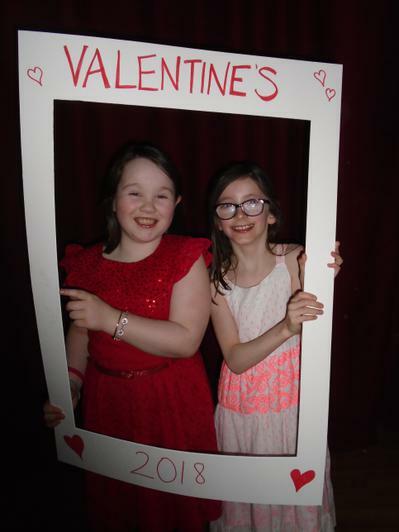 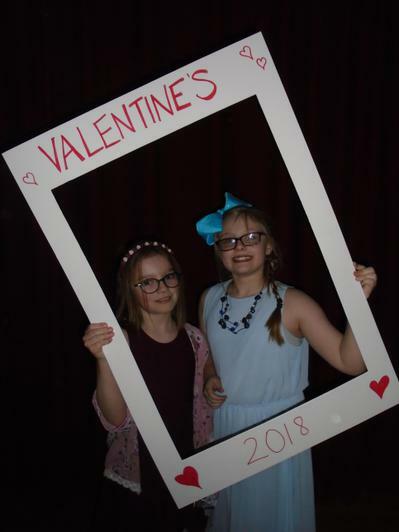 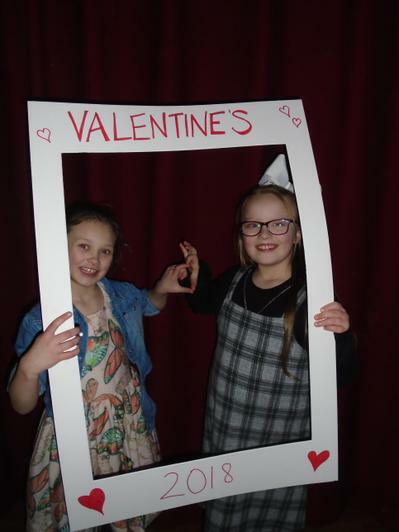 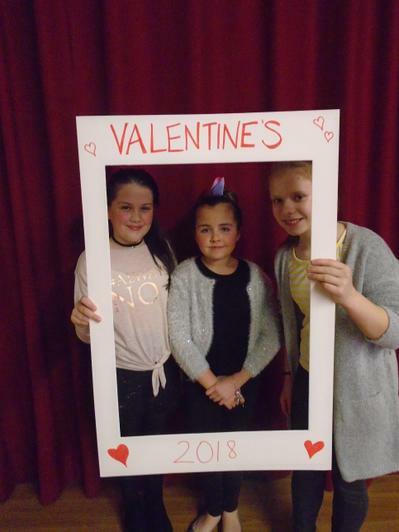 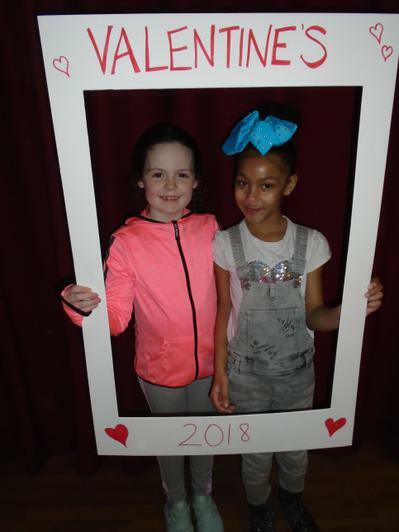 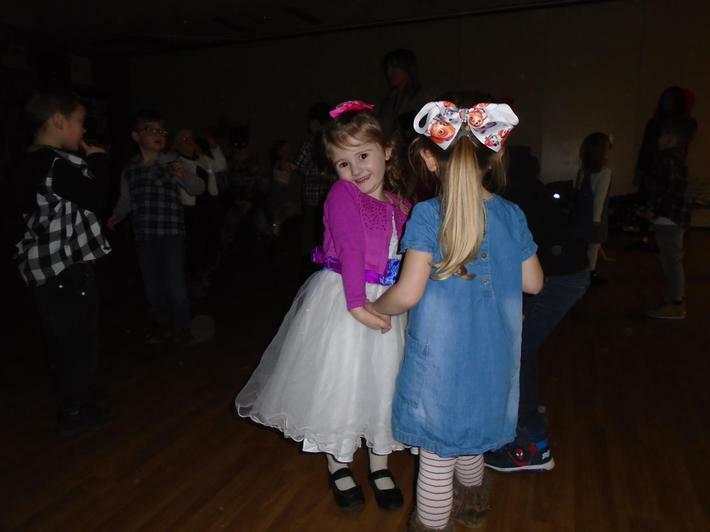 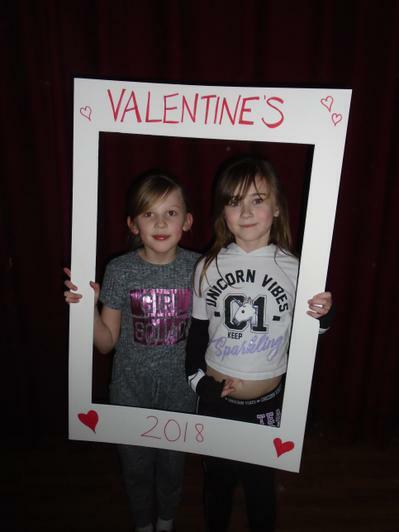 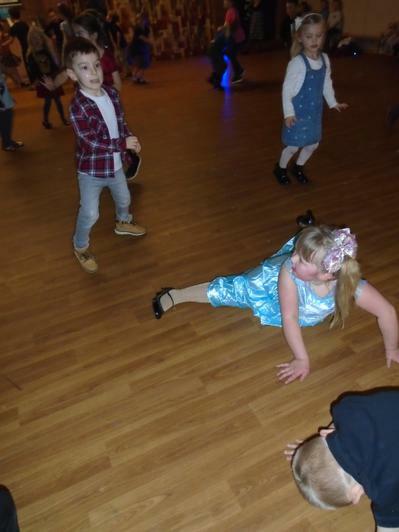 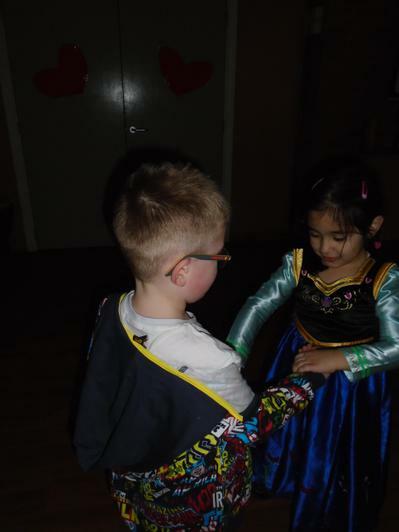 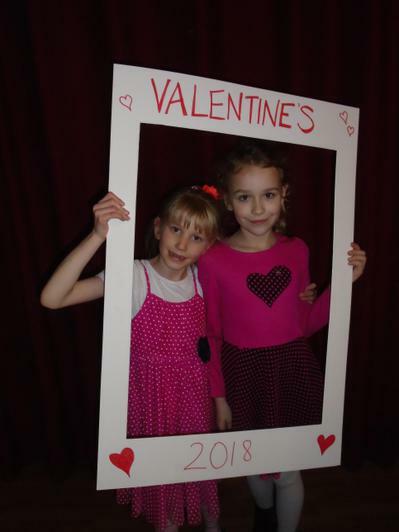 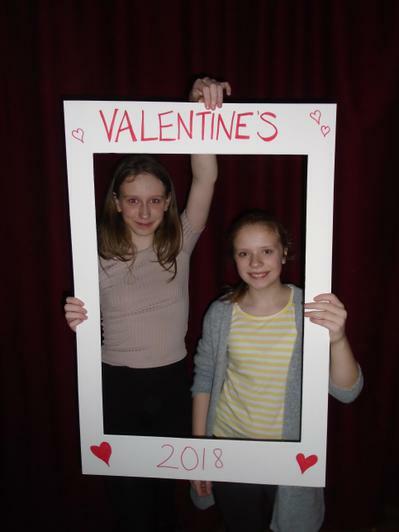 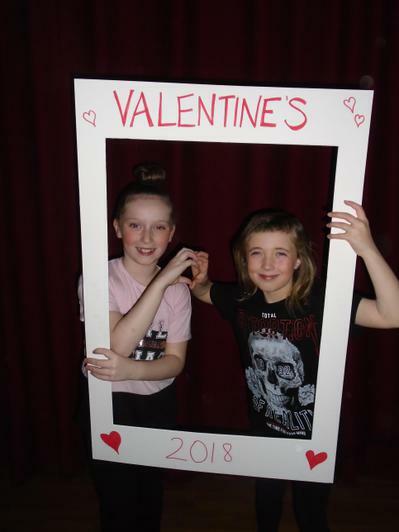 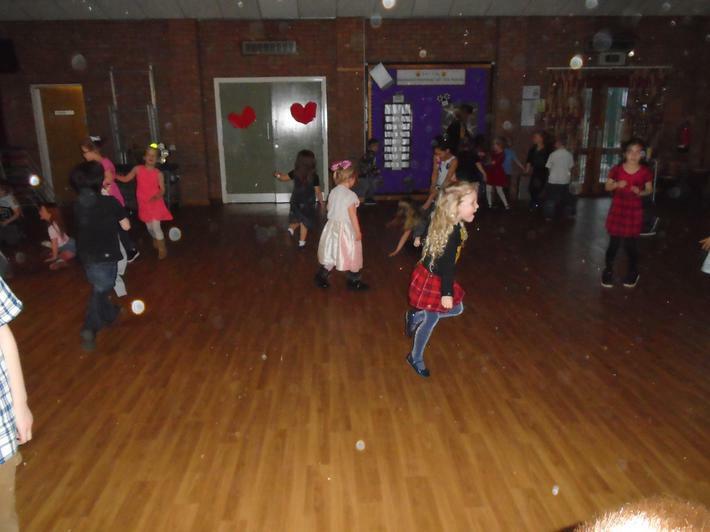 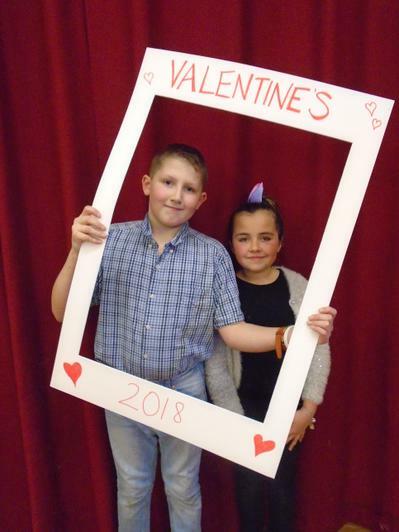 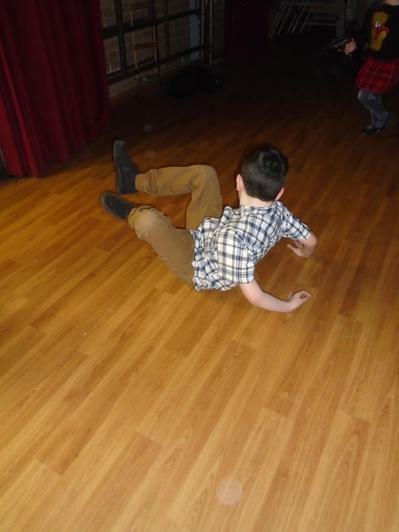 The whole school enjoyed a Valentine's Disco and as you can see from our pictures everyone had a great time. 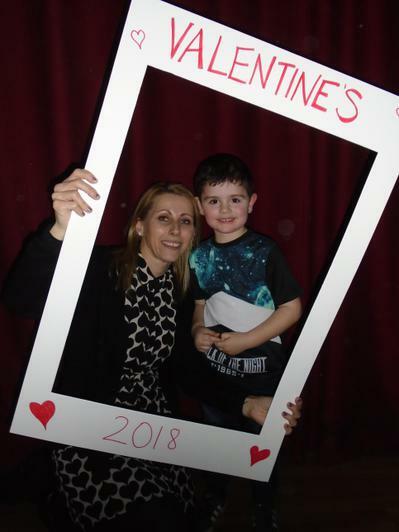 Thank you to all the parents for your support as always. 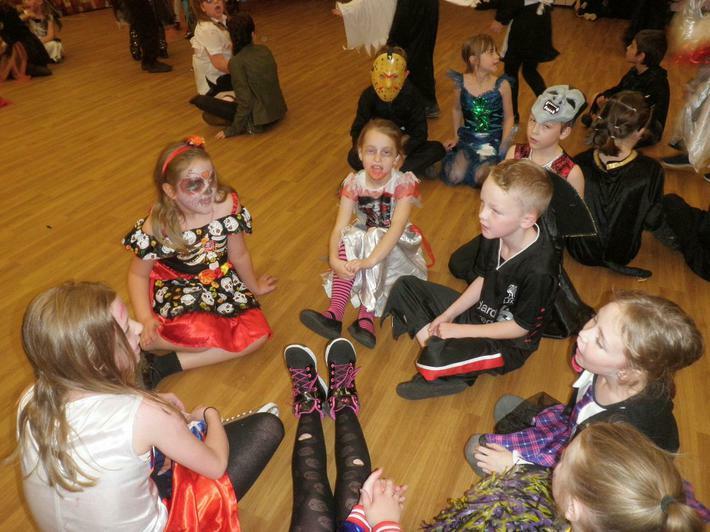 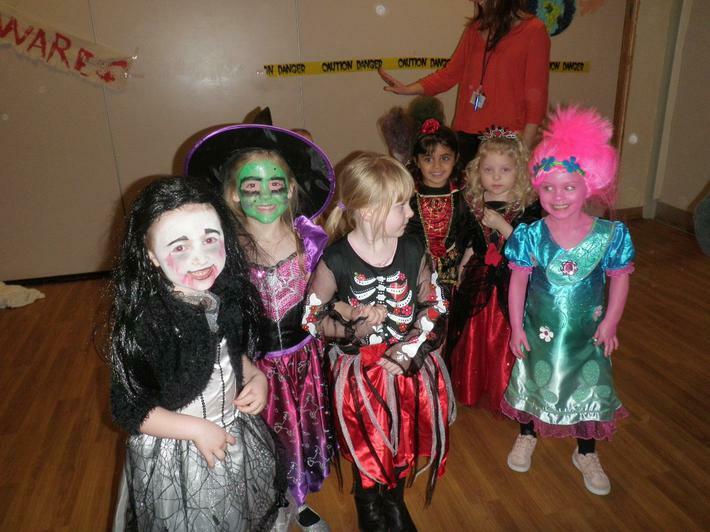 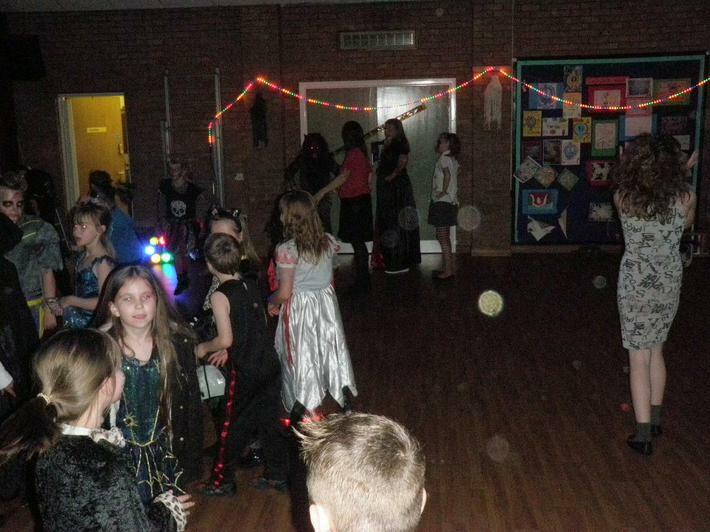 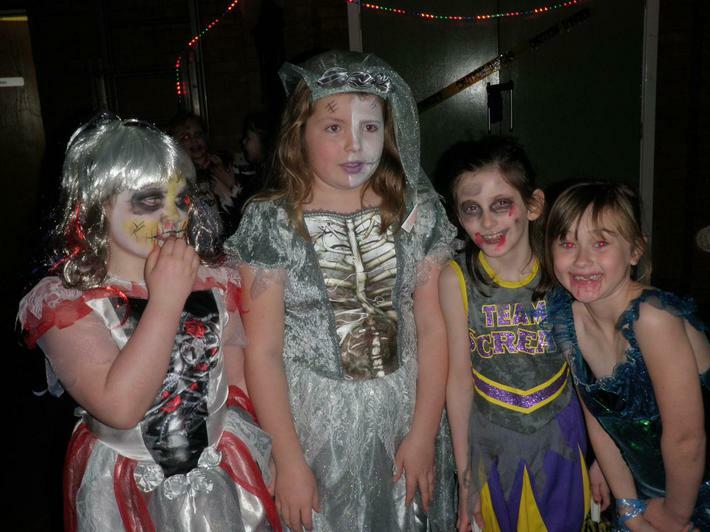 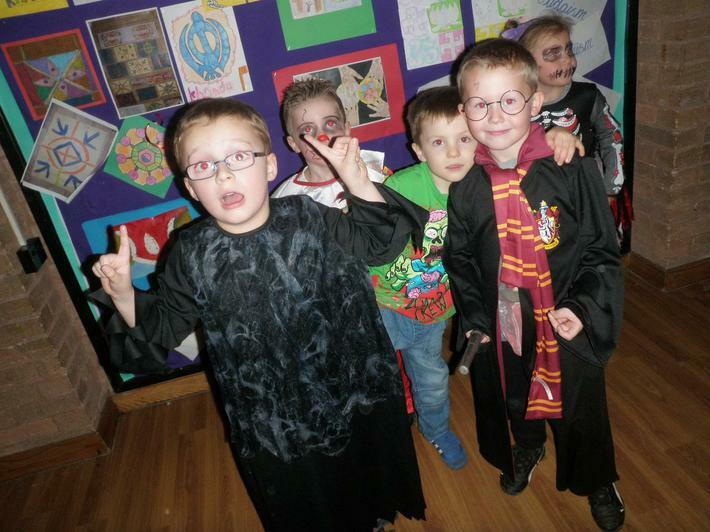 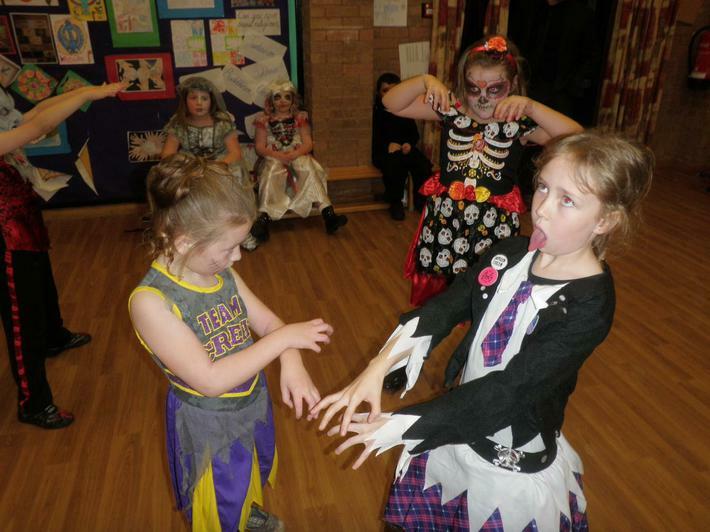 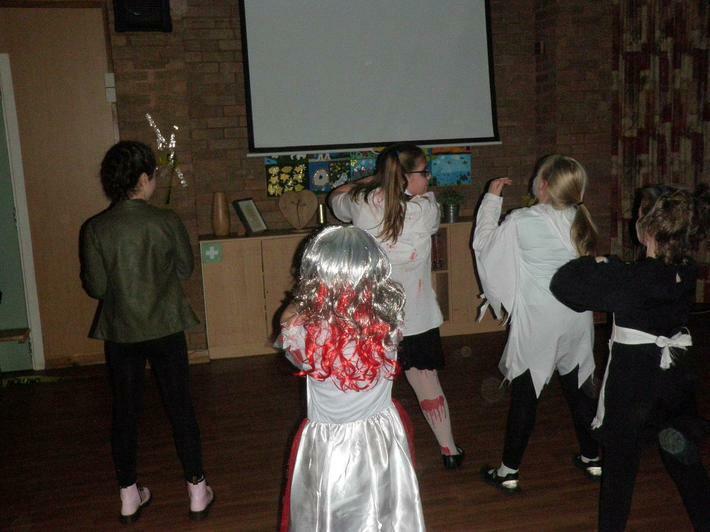 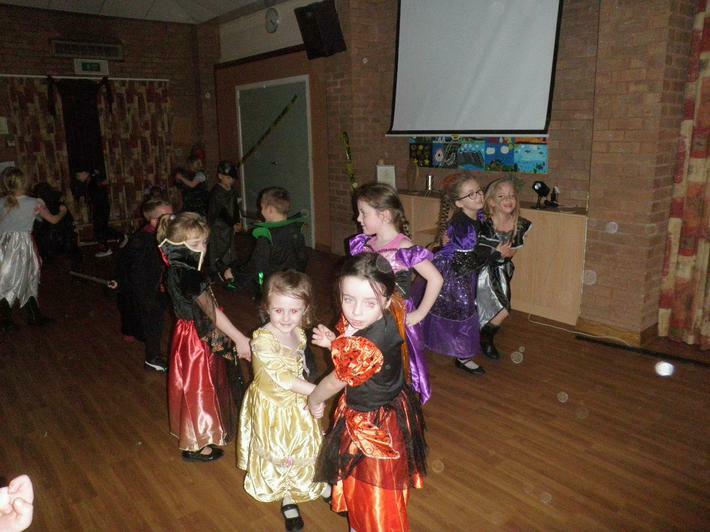 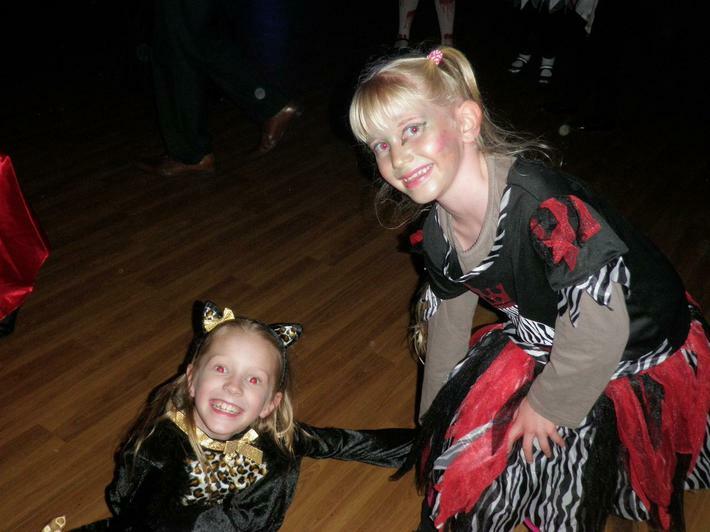 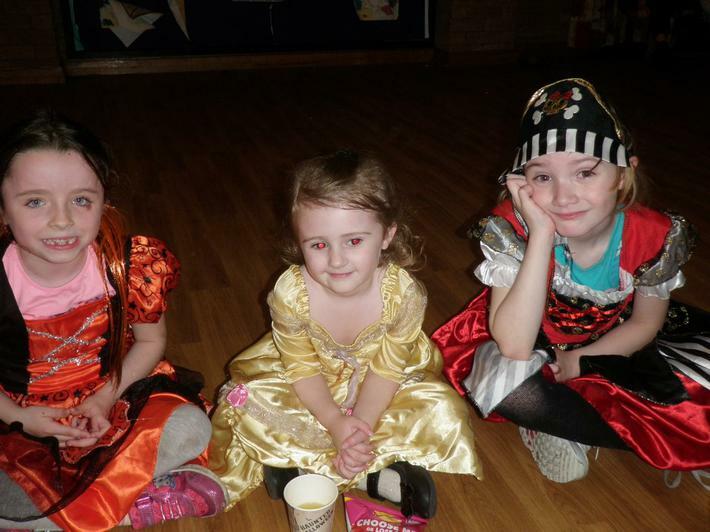 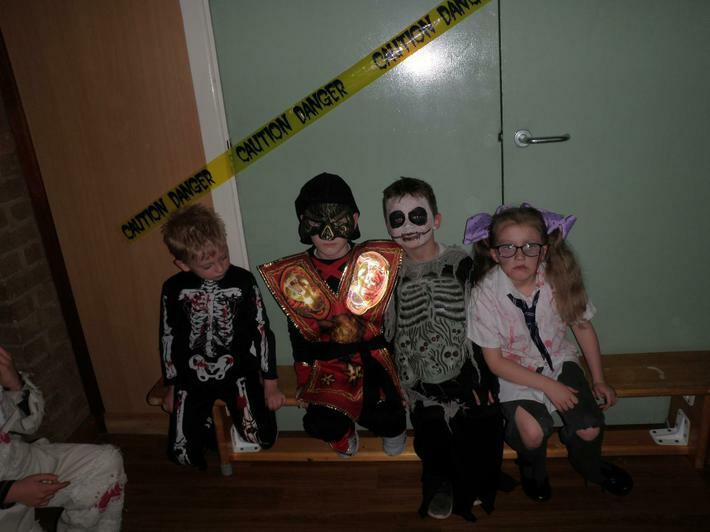 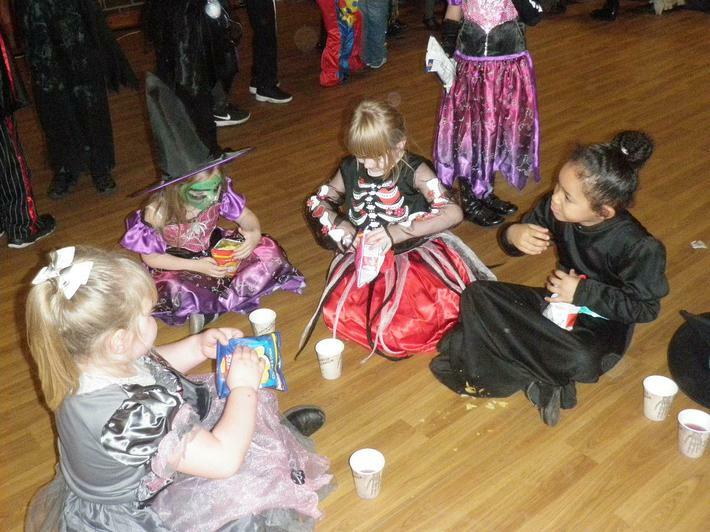 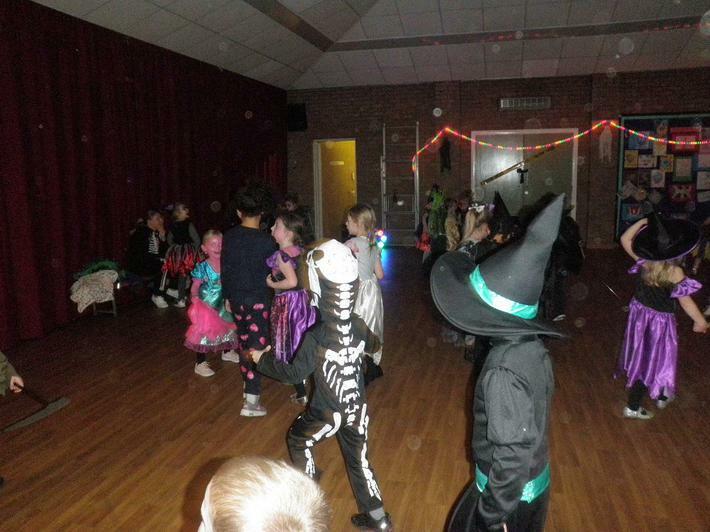 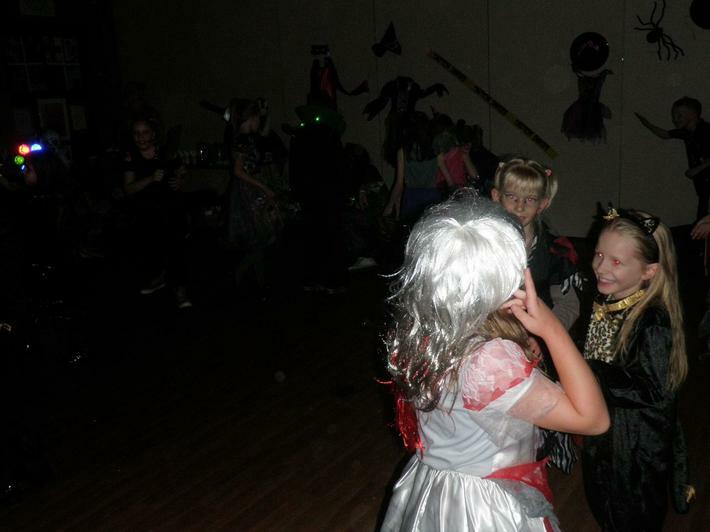 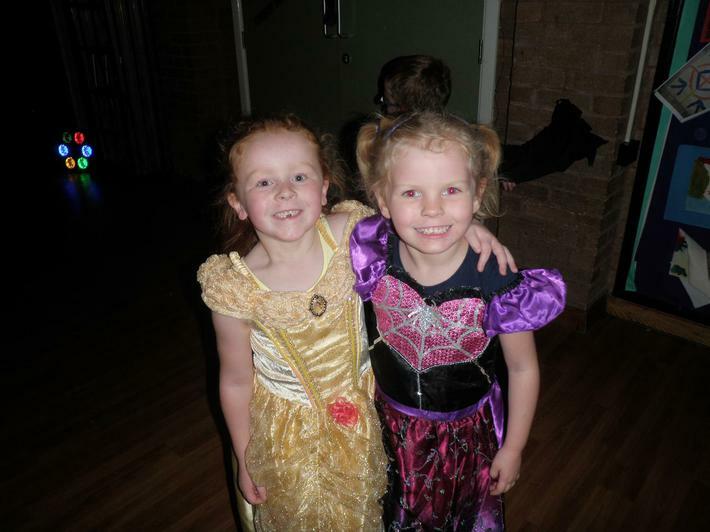 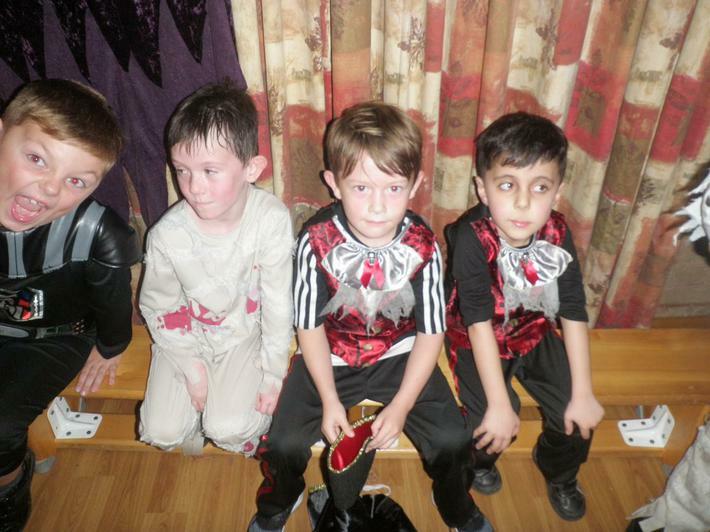 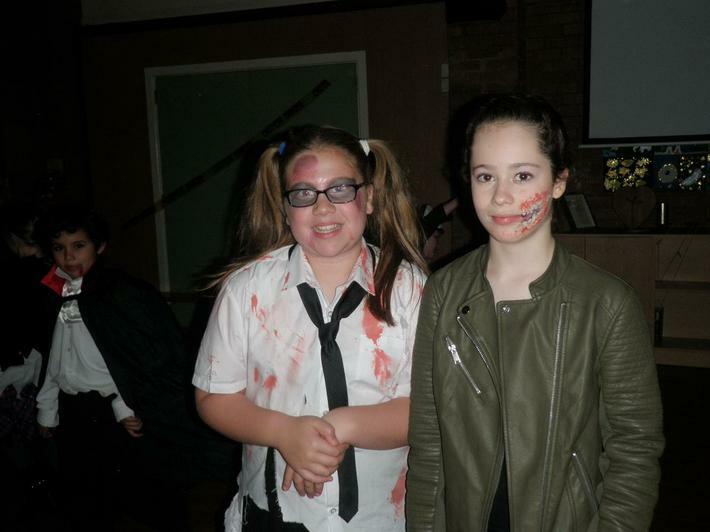 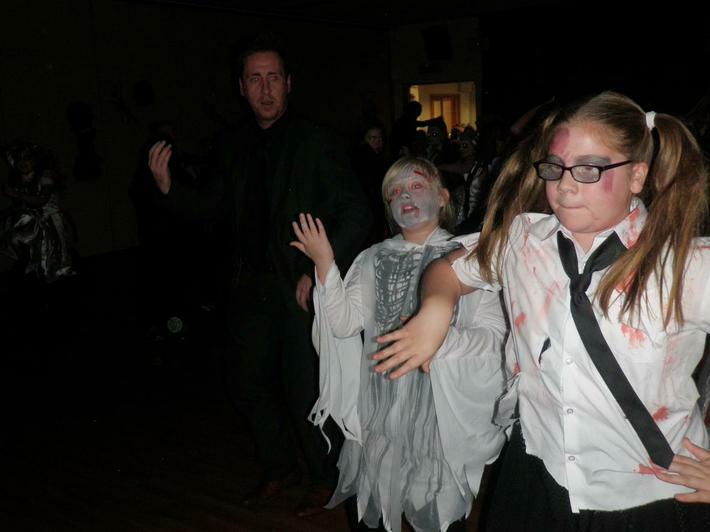 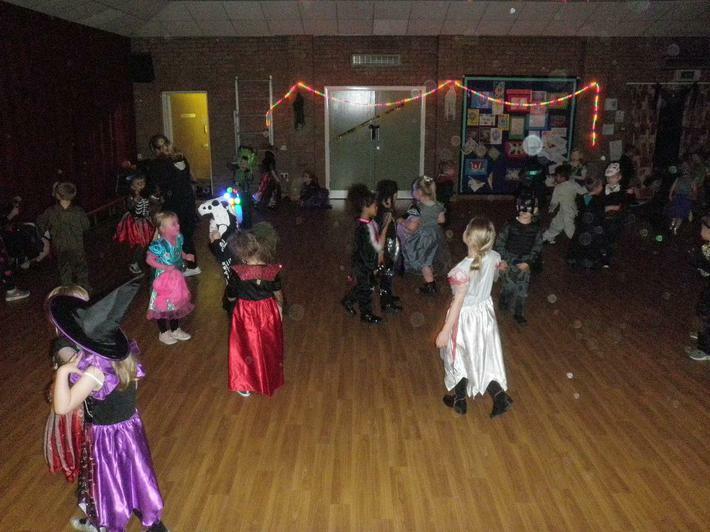 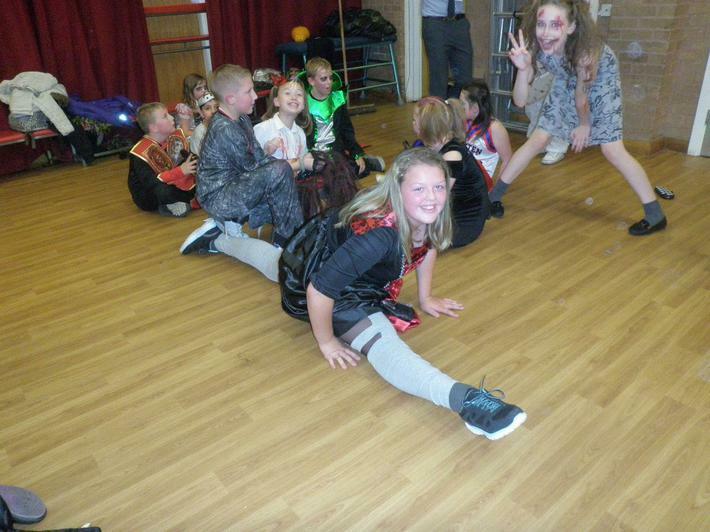 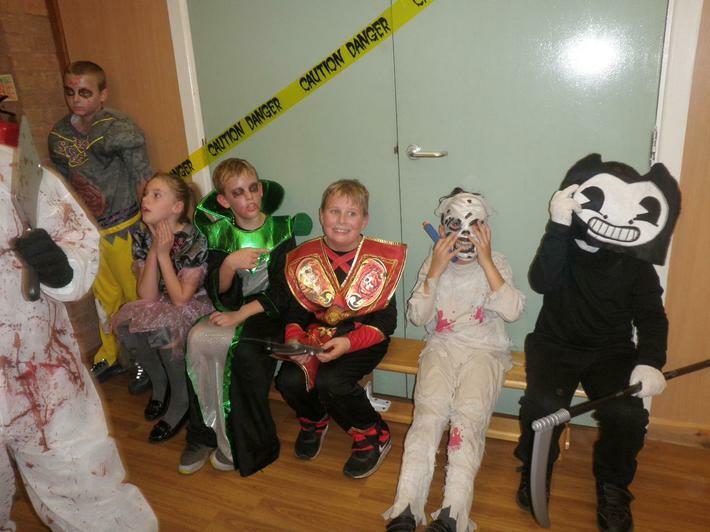 The Spooky Disco was a great success this year. 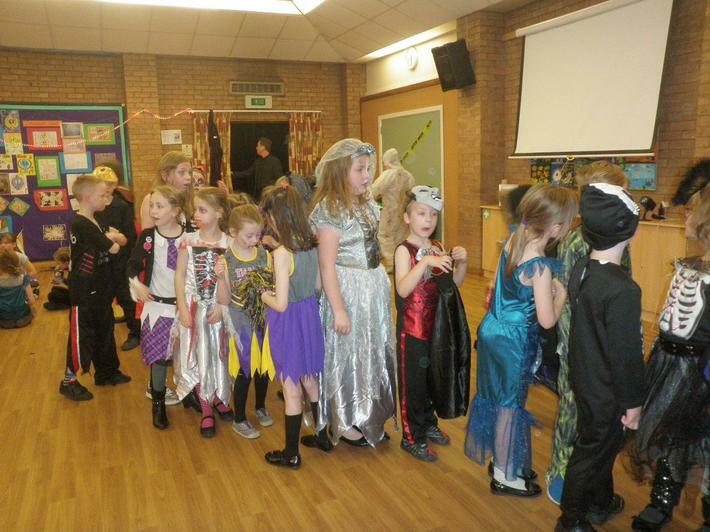 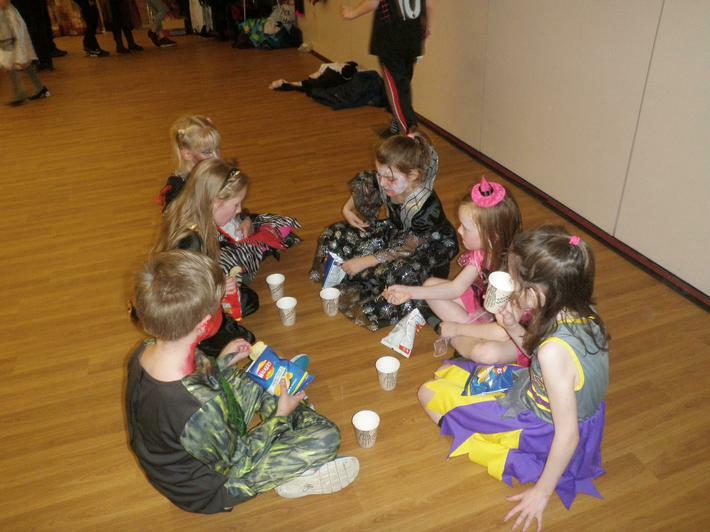 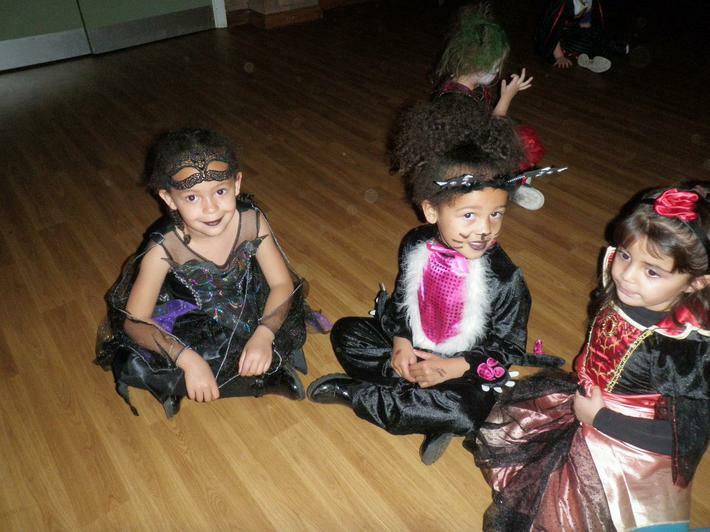 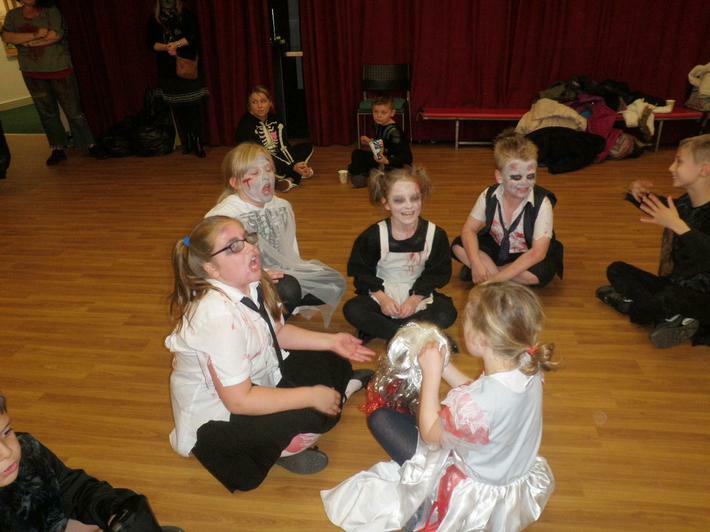 With lots of spooktacular costumes and make-up. 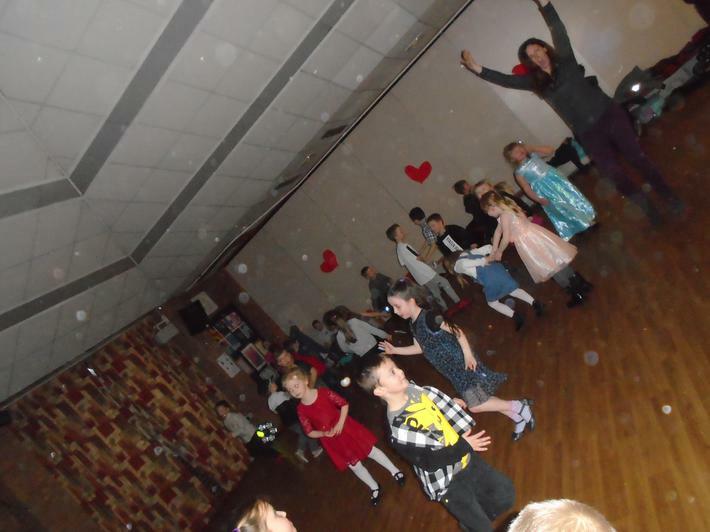 You all looked amazing and helped to raise over £200. 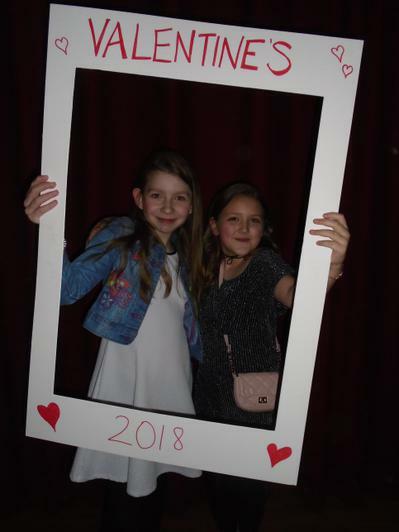 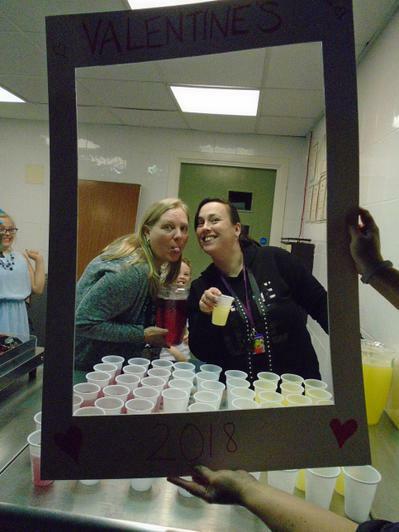 Take a look at some of the pictures from this fun evening!